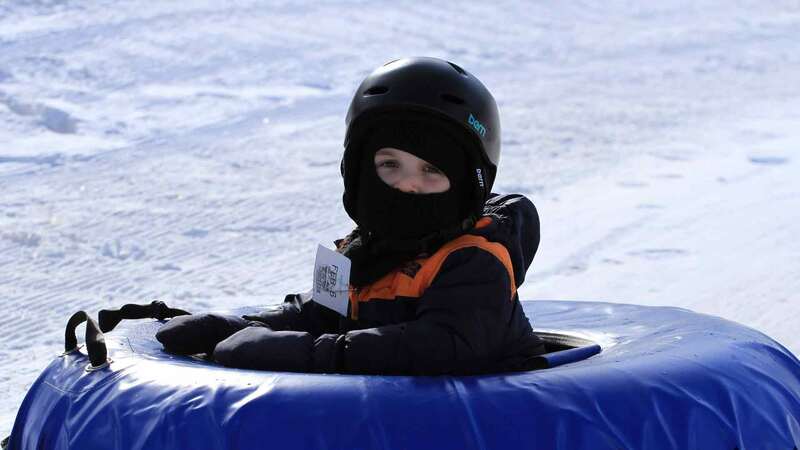 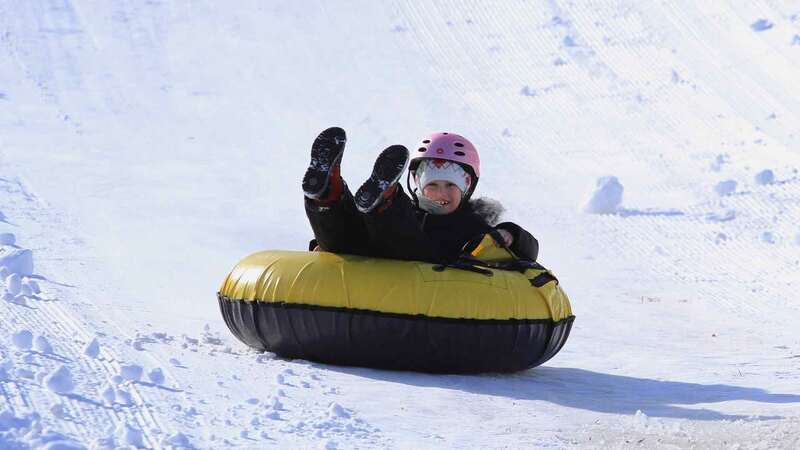 We’re dedicated to provide you and your family a GREAT tubing experience! 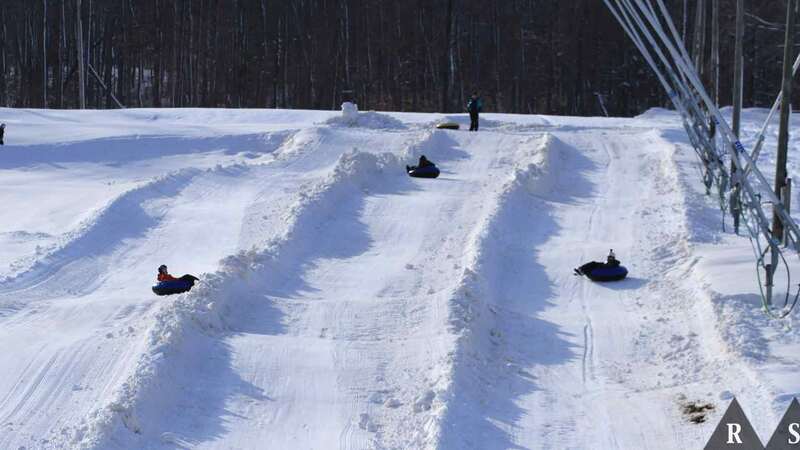 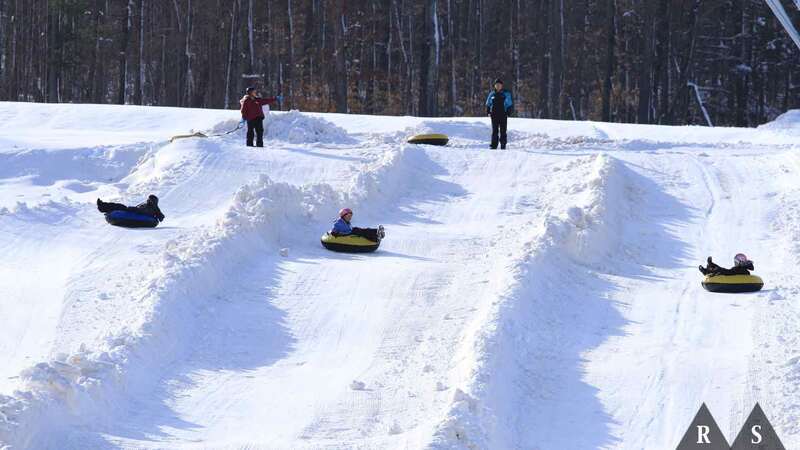 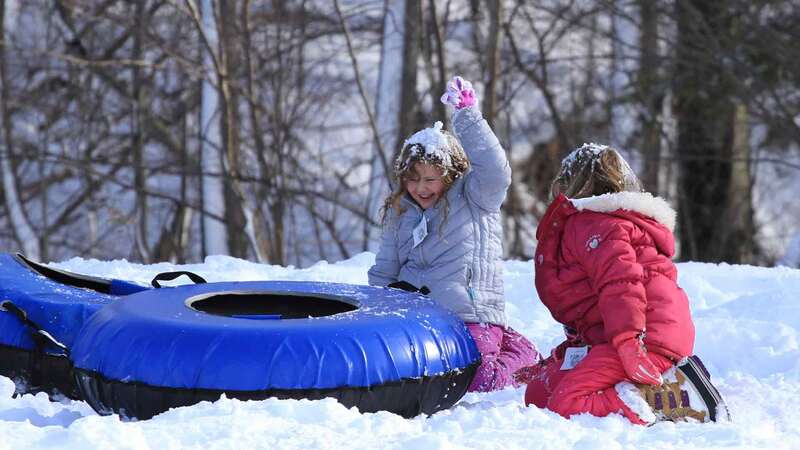 Powder Ridge offers two-hour passes, and reservations are strongly recommended. Time slots do sell out. 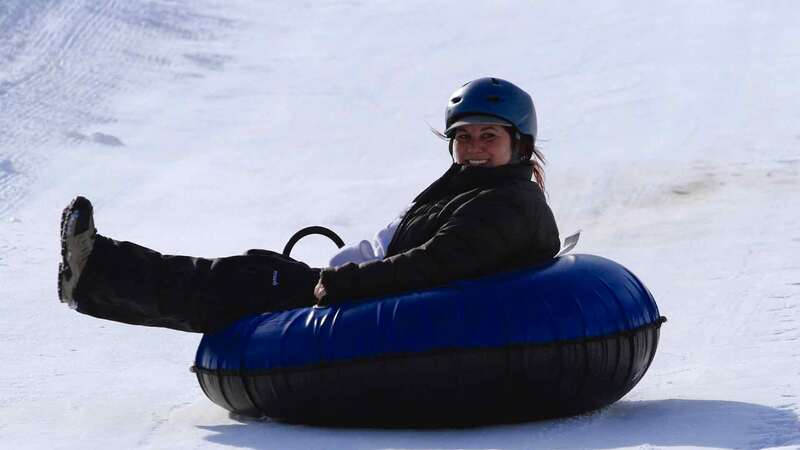 Everyone must be in their own tube, no sharing. 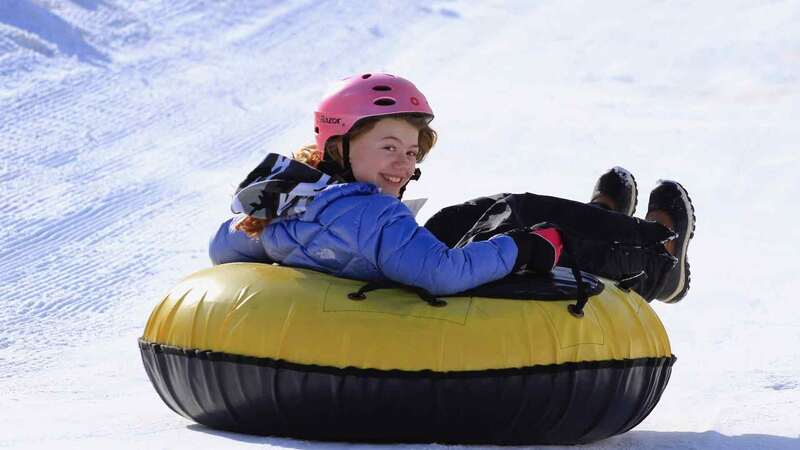 Tubes and helmets are included with your park pass.